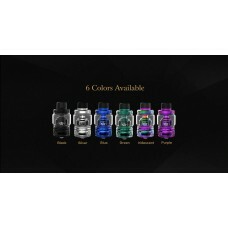 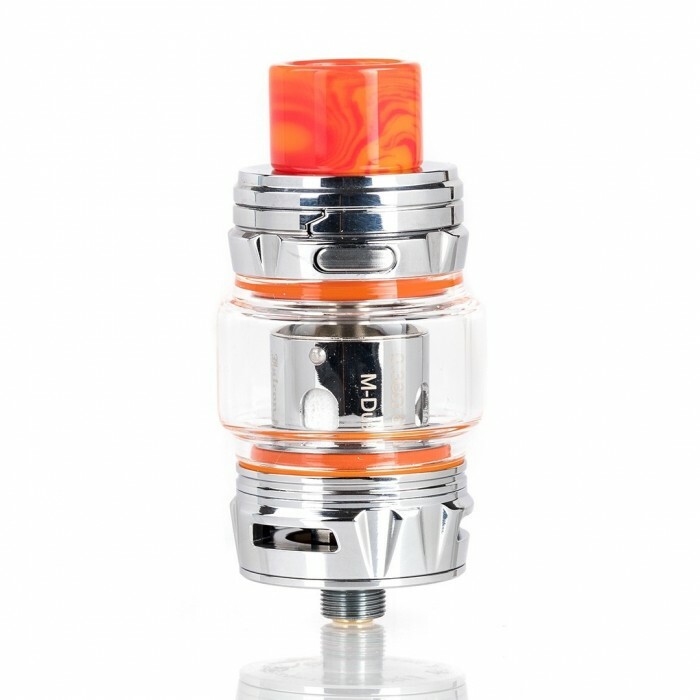 The Horizon FALCON KING Tank truly expands the phenomenal Falcon series, deploying a brand-new exterior design overhaul with beautiful metal construction and intricate resin drip tip while introducing a new Falcon M Dual & M1+ Mesh with Bamboo Fibers. 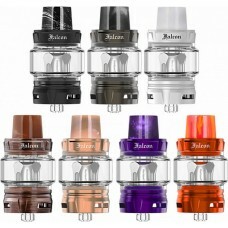 The Horizon Vape FALCON KING measures 25.4mm in base diameter, maintaining high-level of craftsmanship with durable Stainless Steel material with a visually striking contrasting resin drip tip. 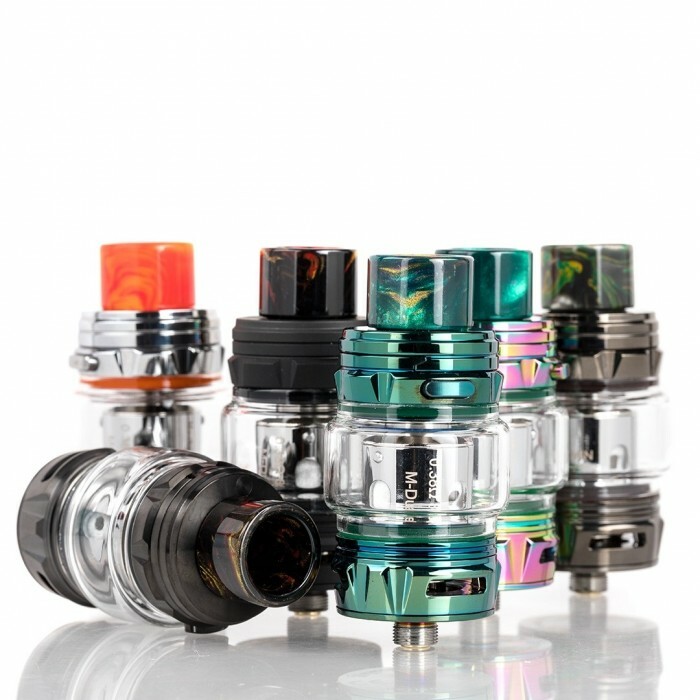 Each set comes with a bulb glass that can handle 6mL of maximum eJuice capacity, now integrating a high-quality Stainless Steel material and a new rotary hinge top-fill with a lock button design. 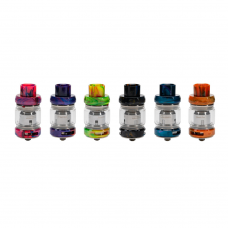 The FALCON KING Tank implements the same Falcon Coil System as the previous Falcon series, introducing a new 0.38ohm M-Dual Mesh Core and 0.16ohm M1+ Mesh Core with bamboo fibers and organic cotton. Airflow enters the apparatus through two large airslots, producing sensational cloud production with maintaining high-level of flavor recreation for a balanced vape experience. 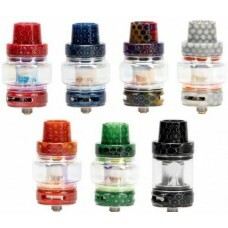 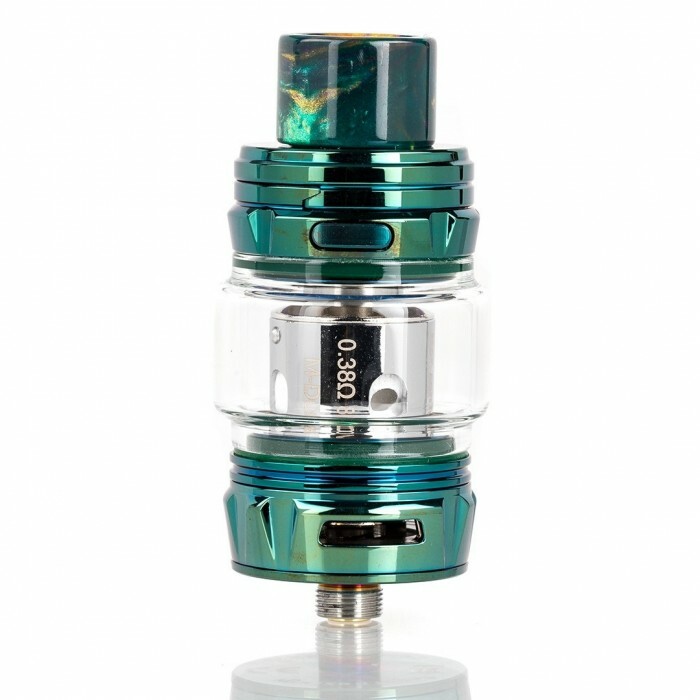 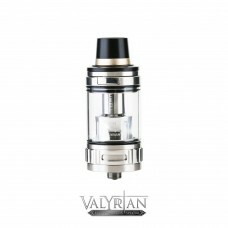 FREEMAX FIRELUKE MESH TANK PRO..
Uwell CROWN IV (Crown 4) Tank..